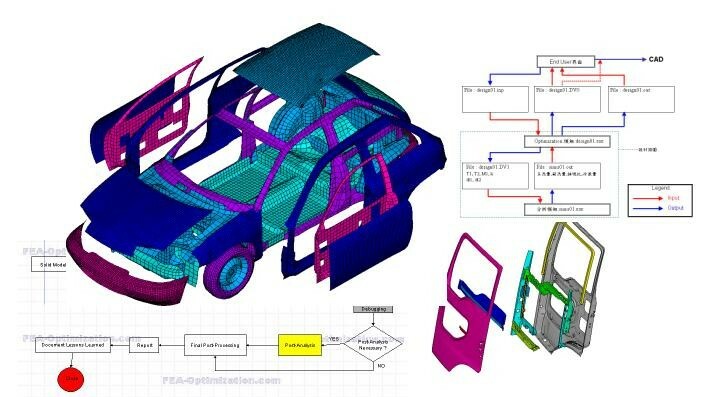 FEA-Opt Technology is an international RD/Consultancy/CAE and Software firm. We provide superior RD/consultancy services to our customer, customized solutions for each customer's special need. One important point in CAE consulting services is the expertise in specific software. 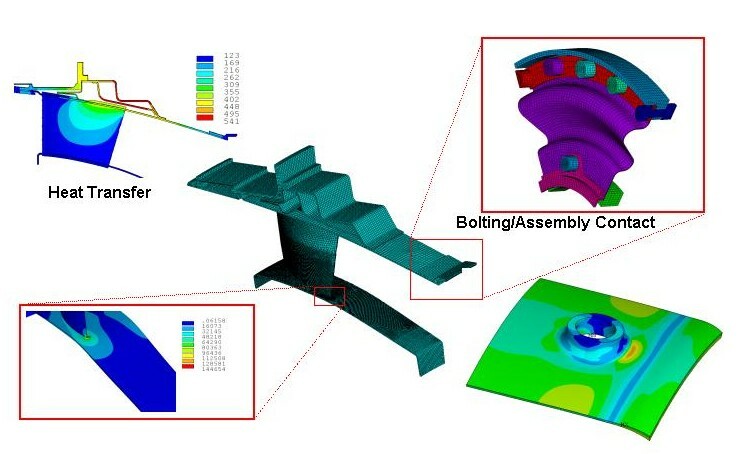 FEA-Opt Technology is a well-know expert if the ANSYS system. 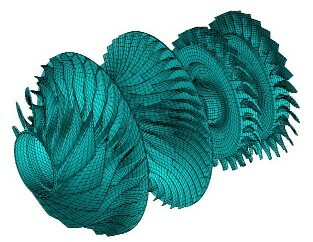 We specilized in solver any difficult problem invovling ANSYS. Full-scope structural reliability, including statics, dynamics, fracture mechanis, life, crashworthiness. Our superior technology capability let us out-pace our competitors easily. We are able to perform consultancy, industrial application and independent RD simultaneously, instead of just providing modeling or outsourcing services. We provide real RD and consultancy services. Most of our customers are either referred by existing customers, or returning customers. We have the reputation of solving problems other can not solve. Our customers include other CAE companies and international research institute.